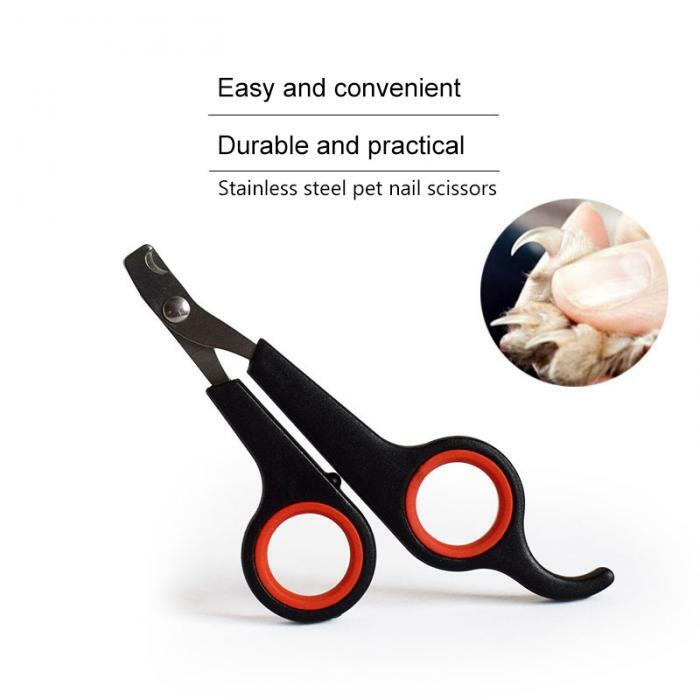 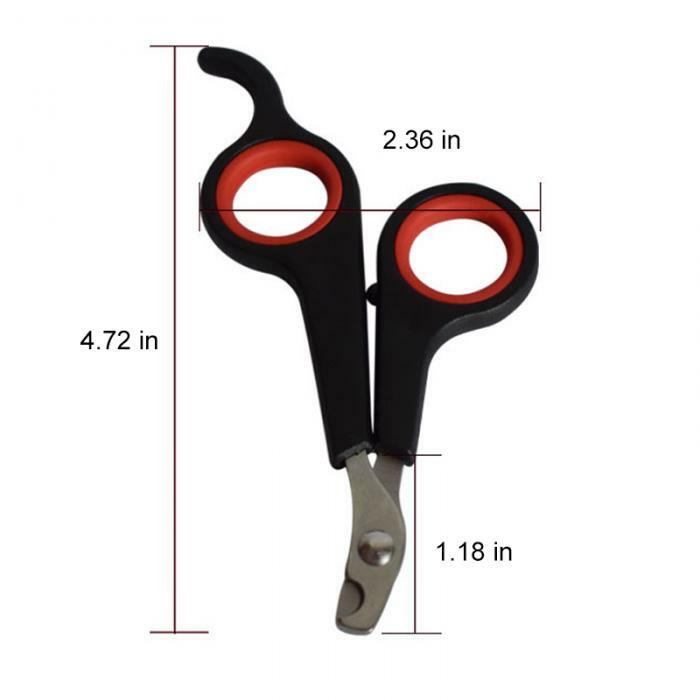 Stainless steel pet nail trimmer for small animals. 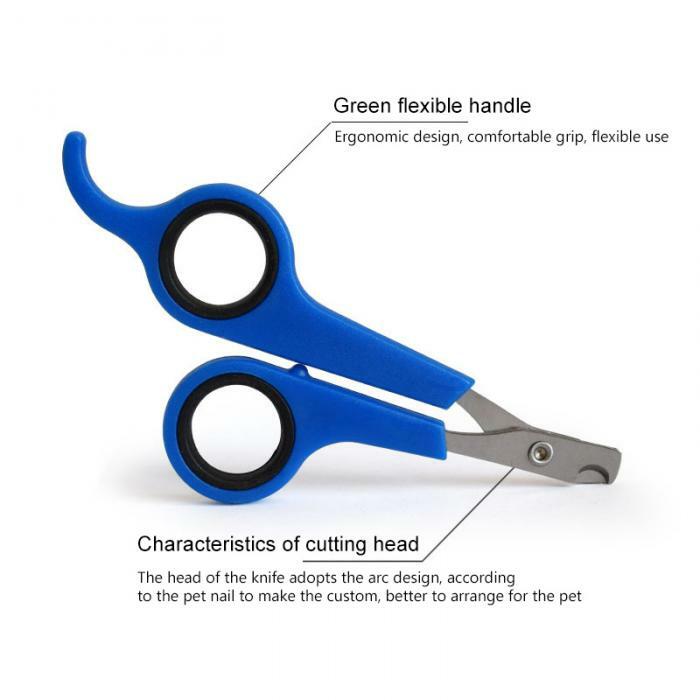 Recommended to pet owners for safety and dependability. 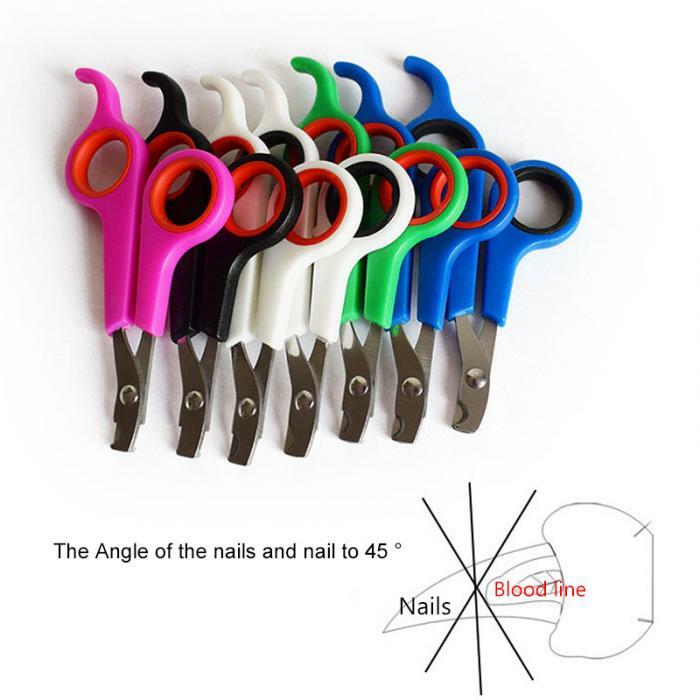 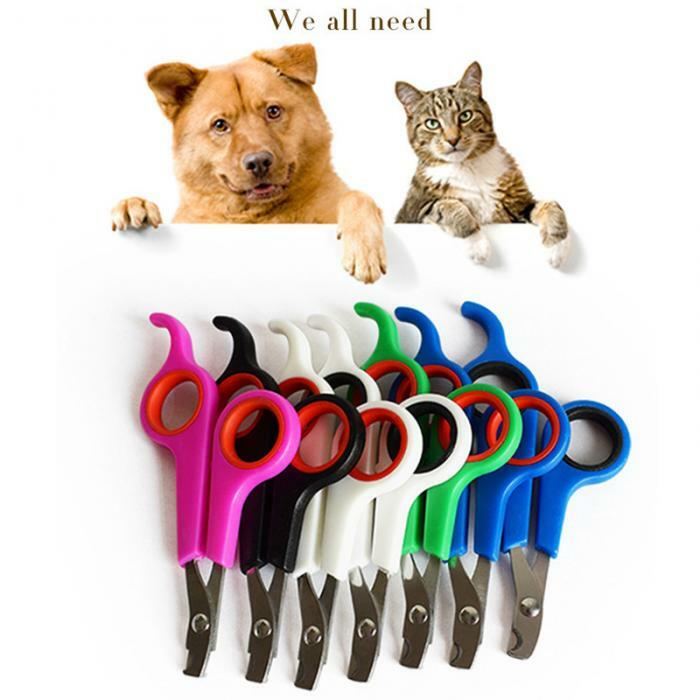 Keep your pet's nails trimmed rounded and smooth with no mess.